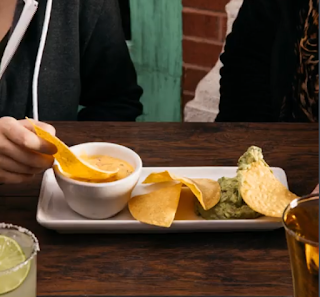 On the Border Mexican Grill and Cantina Celebrates National Chip and Dip Day! Free For All will receive a sample to try to facilitate this review. No financial compensation was received all opinions are 100 percent my own! On The Border Mexican Grill & Cantina, world's largest Mexican casual dining brand with more than 125 restaurants in 34 states, Puerto Rico and Asia wants to celebrate National Chip and Dip Day with you! Find your nearest location here and come out and enjoy the atmosphere and casual dining! Trying to decide on your favorite dunk-able dip for National Chip & Dip Day? On The Border Mexican Grill & Cantina says why choose? In honor of National Chip and Dip Day, they are offering a tasty Queso & Guacamole Duo for just $1 with any regular size adult entrée. Add the always-complimentary and always-made-in-house crispy warm tortilla chips and zesty salsa, and you’re ready to celebrate National Chip & Dip day like a pro. The creamy Queso dip is made with melted cheese, tomatoes, green chilies, pico de gallo made in house daily, freshly chopped cilantro, diced poblano chili, and a hint of diced jalapeno served hot and ready to dunk. Avocado lovers delight in our hand-made chunky guacamole, made fresh throughout the day with diced onion, fresh squeezed lime, and cilantro for an authentic dip-worthy creation. Who doesn't love chips and dip? So why not celebrate! 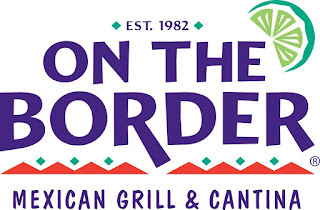 We are always looking for something to do and On the Border Grill and Cantina makes for a wonderful night out! Go as a family or a couple and enjoy the special! Find your closest location here! 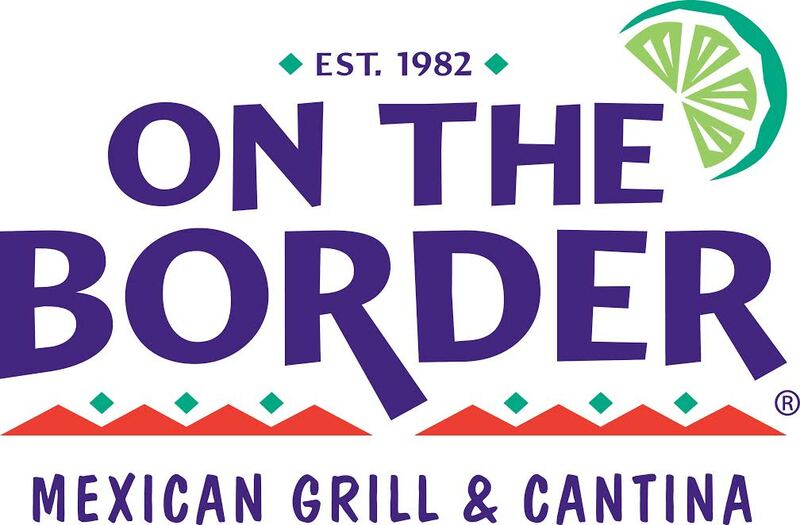 CELEBRATE NATIONAL CHIP AND DIP DAY IN STYLE WITH ON THE BORDER MEXICAN GRILL AND CANTINA! Enter this Giveaway for a chance to win 4 Card Games for Kids from Hoyle! Nomadic State of Mind Just My Style! Care Bears & Cousins: BFFs - Volume 2 on DVD Now! Activate Your Spidey Senses with Lip Smacker's! EP Kids 7 winner Giveaway! Dealspotr Find the Best Verified Deals Fast! Liquid Ice Energy Drink Review! Oriental Trading Easter Fun Review! Smokehouse Jerky Tasty and Spicy with a Giveaway! Chewy.com American Journey Dog Food Thoughts? © In The Know With JoJo | All rights reserved.